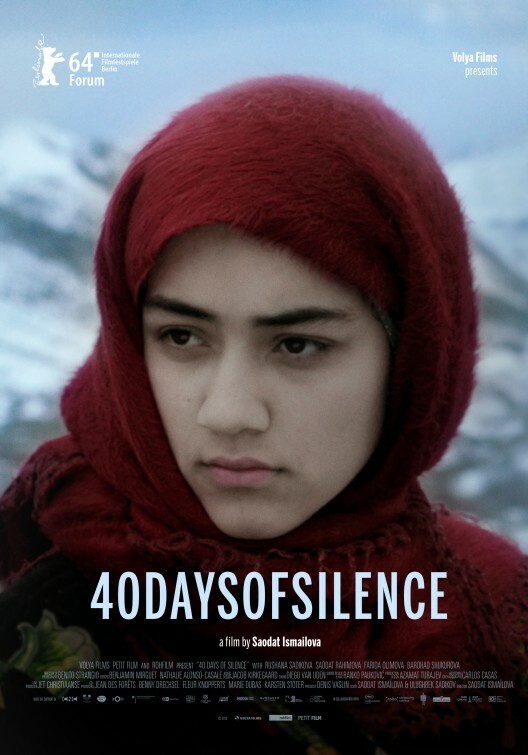 40 DAYS OF SILENCE is a story about a woman struggling for freedom of choice and emotional expression in present day Uzbekistan. Bibicha is a young woman who suddenly refuses to speak, and conceals herself from villagers in the house of her grandmother Khanjarmomo. 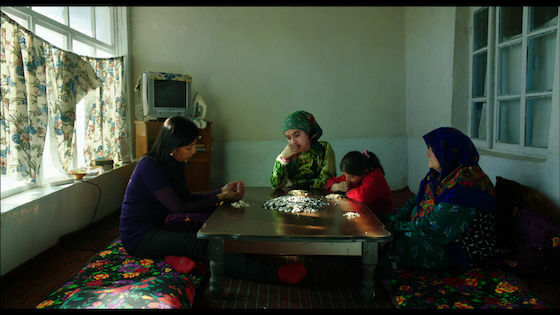 Khanjarmomo lives with her illegally born granddaughter Sharifa; they both support Bibicha in her vow of 40 days of silence, which she carries out in hopes of being rejoined by her recently disappeared lover. Yet Khanjarmomo doubts the girl’s motives: is the vow really for the sake of her beloved, or is she trying to hide an illicit pregnancy?